Our Fountain of Health™ researchers’ mission is to develop evidence-based approaches for effective health behaviour change to promote brain health and wellness. For a list of our publications on the Fountain of Health approach, and other evidence behind the initiative, please see Evidence. The Brain Health & Wellness Project was funded in 2018-19 with a Researcher-Clinician Partnership Program (“RCP2”) grant from the Centre for Aging + Brain Health Innovation (CABHI). Led by the Canadian Coalition for Seniors Mental Health in collaboration with the Fountain of Health™ initiative, this quality assurance, feasibility project disseminates materials to help Canadians improve health and wellness one small step at a time. The Brain Health & Wellness Project offers interested clinicians across Canada the education and support needed to invite patients’ health behaviour change using Fountain of Health™ tools. Meet the members of our project team below! Dr. Keri-Leigh Cassidy, MD FRCPC, is a Professor of Geriatric Psychiatry at Dalhousie University, and the founder of the Fountain of Health™ Initiative for Optimal Aging. She is also the co-founder of the World Aging and Brain Health Institute, and Vice President of the Canadian Academy of Geriatric Psychiatry. Dr. Cassidy is a national expert in late life mood disorders and psychotherapy teaching at the CAGP National Review Course in Geriatric Psychiatry, and author of Enhanced Cognitive Behavioural Therapy for older adults. Dr. Cassidy received the 2016 Canadian Academy of Geriatric Psychiatry Award for Outstanding Contributions to Geriatric Psychiatry in Canada. She was the 2018 recipient of the Canadian Institute of Health Research (CIHR) Betty Havens Prize for Knowledge Translation in Aging. Dr. Cassidy is an Assistant Professor in Geriatric Psychiatry at Dalhousie University. Her academic interests include late life mood and anxiety disorders, the neurobiology of healthy aging, and the application of cognitive behavioural therapy in late life and resilience across the lifespan. Dr. Cassidy pursued her undergraduate degree in neurobiology at Yale University, received her psychiatric training at McGill University, and completed 2 year fellowship at the University of Toronto with a focus on attachment affect regulation and mood disorders. She has been actively involved in the Fountain of Health™ Initiative for the past five years, and currently spearheads a provincial effort to bring healthy aging tools to primary care clinicians to jumpstart health behavior change in brief 10 minute office visits. She is part of the Fountain of Health™ App development team and co-ordinates the Fountain of Health™'s National Speakers' Bureau, having presented on the initiative both provincially and internationally. Kiran is a Full Professor of Psychiatry at the University of Ottawa. In 2014, he was certified as a subspecialist in Geriatric Psychiatry by the Royal College of Physicians and Surgeons of Canada. Currently at The Ottawa Hospital, he serves as Medical Director of the Geriatric Psychiatry and ECT Program, as well as the Behavioral Support Team. Kiran has been passionate and committed to serving the elderly throughout his career. He is recognized nationally and internationally as a Founder of the subspecialty of Geriatric Psychiatry. He is the recipient of Outstanding Achievements in Geriatric Psychiatry in Canada award by the Canadian Academy of Geriatric Psychiatry (CAGP). Kiran has served as President of the CAGP and the Board of the Canadian Psychiatric Association (CPA) for four years. Currently he serves on the OMA’s General Council and the OMA Health Policy Seniors Care Working Group. Dr. David Conn is the Vice-President of Education and Director of the Centre for Education & Knowledge Exchange at Baycrest. He is a Professor in the Department of Psychiatry, University of Toronto. He is founding Co-Chair of the Canadian Coalition for Seniors' Mental Health and Past President of the Canadian Academy of Geriatric Psychiatry. He is the author or co-author of more than 100 publications and co-editor of three textbooks. He received the 2005 Canadian Academy of Geriatric Psychiatry Award for Outstanding Contributions to Geriatric Psychiatry in Canada and a Distinguished Service Award from the International Psychogeriatric Association in 2009. In 2010 he was co-recipient of the CIHR Institute of Aging Betty Havens Award for Knowledge Translation in Aging. Dr. Cindy Grief, MD, FRCPC is a Geriatric Psychiatrist at Baycrest Health Sciences in Toronto, where she is the Medical Director for Mental Health Services. Her clinical roles include inpatient and outpatient psychiatry. She is also the consultant to Baycrest’s palliative care unit. Bereavement is a particular area of interest, which prompted her to complete a Master’s of Science degree in Medical Anthropology. Dr. Grief is an Assistant Professor at the University of Toronto. She is also a graduate of the Centre for Faculty Development’s Education Scholars program (UofT), and has been active in postgraduate and continuing education. Dr. Grief is currently developing a national education program in geriatric mental health (GeMH) for health care professionals using varied education technologies including videoconferencing, webinars and simulation. The World Aging and Brain Health Institute fosters international collaborations to synergize research in optimal aging. 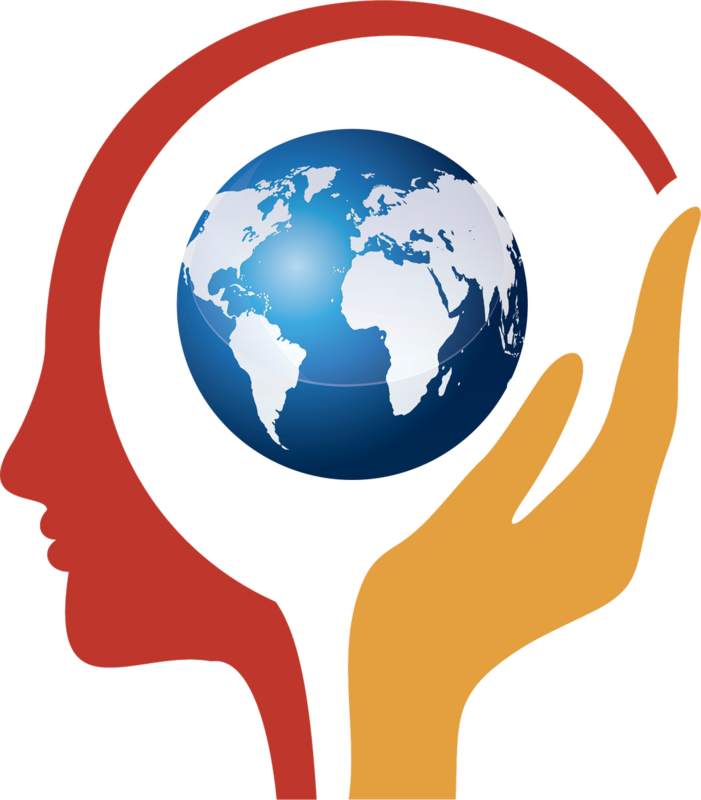 The World Aging and Brain Health Institute (WABHI)* is dedicated to research and education promoting healthy aging with a particular focus on positive beliefs on aging & health behaviour change. The evidence-base of the Fountain of Health™ includes research on: healthy aging, brain health and neuroplasticity, resilience in aging, psychosocial health in aging, beliefs on aging, cognitive behavioural therapy & health behaviour change. Christine A. Padesky, Ph.D., Co-Founder of Center for Cognitive Therapy in Huntington Beach, California is a Distinguished Founding Fellow of the Academy of Cognitive Therapy and a leading CBT innovator. Along with Kathleen Mooney, PhD she created Strengths-Based CBT which helps clients construct new beliefs and behavioral strategies in order to improve overall functioning and relationships. Included in this approach is a 4-step protocol which helps people build a personal model of resilience. She provides workshops and consultation to therapists worldwide and develops audio CD & DVD therapist training materials. She is co-author of five books, including the new Mind Over Mood, 2nd Edition. With over a million copies sold world-wide in 23 languages, the first edition was named the most influential CBT book of all time by the British Association of Behavioural and Cognitive Therapies (BABCP). Dr. Padesky is recipient of BABCP's Most Influential International CBT Therapist award and the California Psychological Association's Distinguished Contribution to Psychology award. In 2007 the Academy of Cognitive Therapy bestowed on her its Aaron T. Beck Award for her enduring contributions to the field. 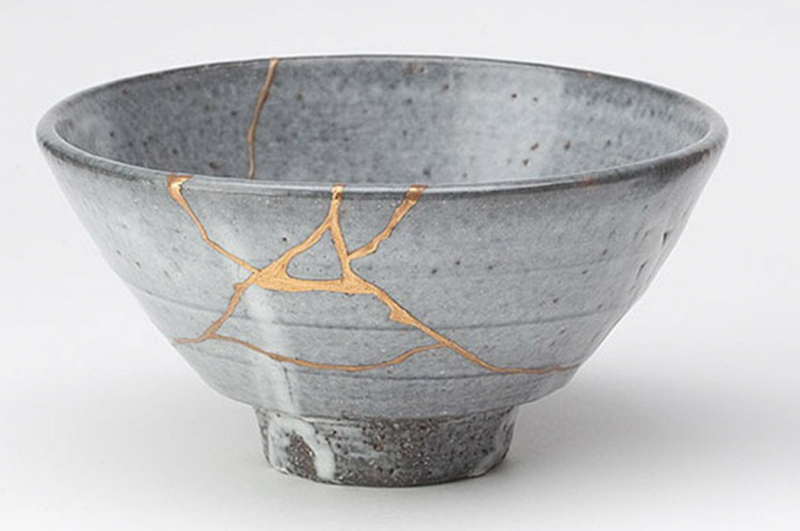 *Note: The acronym WABHI is inspired by a Japanese term “wabi-sabi", meaning the intrinsic resilience, value and character of things that are old & time-worn, a concept celebrated in Japanese culture.The research of WABHI focuses on promoting life’s value and meaning, and improving quality of life over time. Tap into the Fountain of Health™ and Make it Your Own!